October 2013 - Radii | Go Digital. Go Radii. 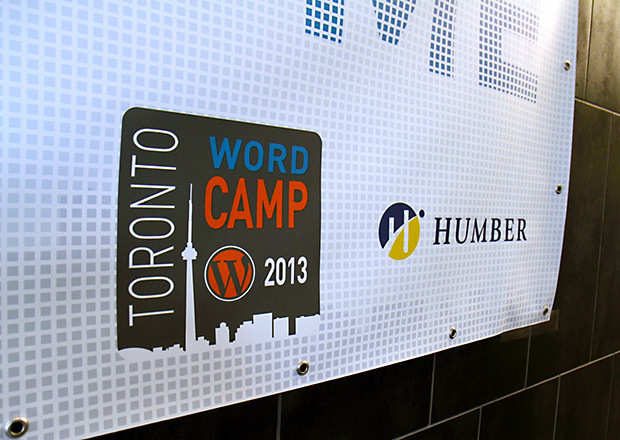 This year we had the opportunity to speak at WordCamp Toronto, an annual WordPress event we've attended (and thoroughly enjoyed) the last few years. We chose a topic that was, perhaps, the least obvious of selections--but it was a topic that had really captured our attention for the last year or so, especially after using WordPress for larger scale projects like Raising the Grade with the Boys and Girls Clubs of Canada (BGCC) and Rogers Youth Fund. After all, everyone knows WordPress excels as a blogging platform. No one would think twice about implementing it as a CMS for a small business. But what about using it for nationwide projects with daily users are anticipated to grow to the thousands?